Be prepared for power outages and emergencies any time of day or night, even if you're away from home, with a Generac Standby Generator from authorized Generac Dealer, Capital Control Systems. 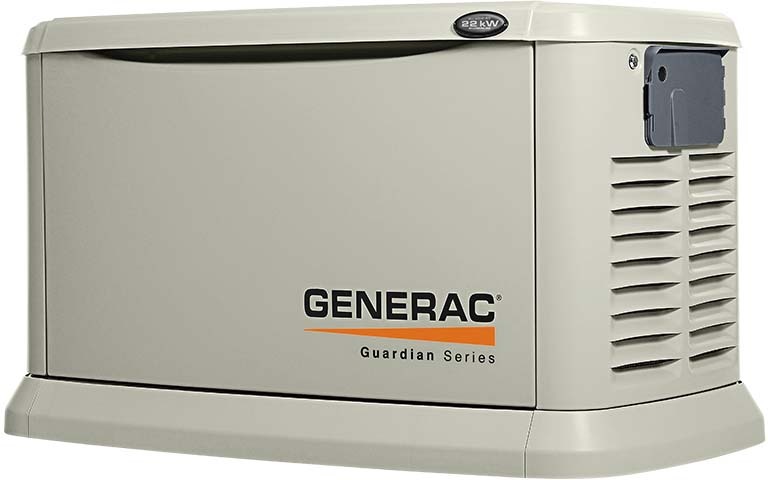 Consumers choose Generac automatic generators for their proven reliability and innovative features, engineered with home and business owners in mind. Generators are often required to run for hours, days or even weeks at a time. Continuous use can cause a lot of strain on engines not specifically engineered to withstand extended run times. Generac has developed robust engine solutions to ensure their generators provide the reliability necessary to power through these situations.